Halloween is getting nearer and nearer with each passing day, and this can only mean one thing – you should do your bit to ensure that you have all of the right tools and equipment to meet this particular day head on, full of confidence. This means amassing your fair share of party gear and set ups, and what better way to stand out from the rest of the crowd than with the $11.99 Peek-A-Boo Guess Who Party Glasses? 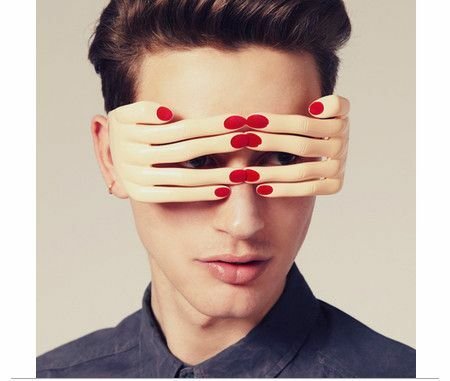 It is certain to draw stares when you’re out and about, where this funny finger shaped glasses are stupid silly.